One of the best US-based asset protection planning strategies for California residents is the California Private Retirement Plan. This is also referred to as the California Secure Choice Retirement Savings Program. The plan is completely exempt from both judgments and bankruptcy. Moreover, fraudulent conveyance / fraudulent transfer rules do not appear to affect the asset protection that the plan provides. 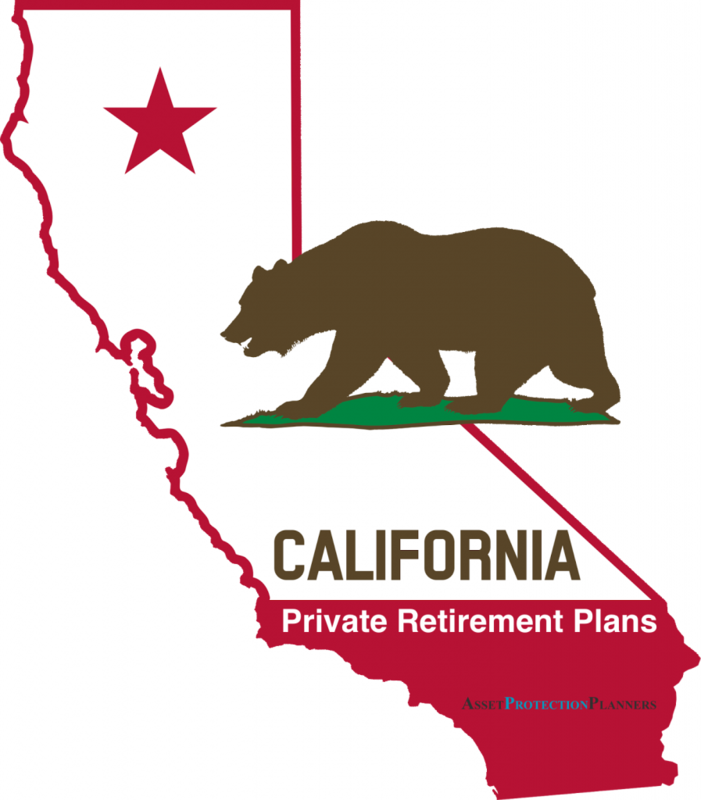 A California private retirement plan is not the same as an Individual Retirement Account (IRA). 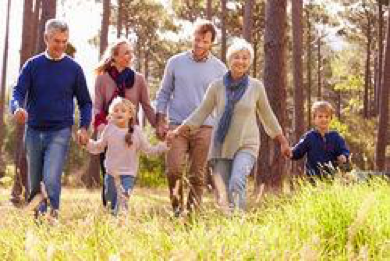 Unlike an Employee Retirement Income Security Act (ERISA) plan, a California private retirement plan can protect assets from creditors even if only one person participates. 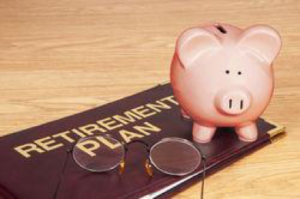 The private retirement account investments can contain a wide variety of assets that qualify for retirement purposes. So, it is possible to place stock, rental properties, and other investments into the plan. But it is not acceptable to put one’s current residence into the plan. Placing assets in the account protects them from creditors. The plan must be properly drafted and operated. There is a great deal of elasticity. For example, unlike other retirement plans, it does not need to cover other employees. One can contribute amounts that are far greater than traditional qualified plans or IRAs. Though the contributions are after-tax and not deductible, this gives rise to the tremendous benefit that there are not the harsh funding and compliance issues that the IRS and other agencies impose on ERISAs. The complete protection from judgments is an extremely valuable feature. The asset protection provided by the plan can stand on its own or it can operate side-by-side with a tax-deferred plan. California’s IRA protection, although apparently broad on the surface is not without limitation. The statute provides that for IRAs and self-employed plans’ assets “are exempt only to the extent necessary to provide for the support of the judgment debtor when the judgment debtor retires and for the support of the spouse and dependents of the judgment debtor, taking into account all resources that are likely to be available for the support of the judgment debtor when the judgment debtor retires.” Thus, a California resident can rollover an IRA into a Private Plan and obtain complete asset protection. So that one can obtain creditor protection, the private retirement plan will operate in an employment arrangement. For example, you can be the employee of your own corporation. If you are a physician or other professional, you can be the employee of your own professional corporation. Plus, the plan needs to be primarily for retirement purposes. 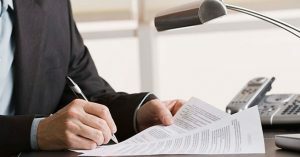 To put it bluntly, don’t tell creditors that you primarily set it up to keep assets from them. Make it clear that you set it up mainly for retirement. In fact, California law states that a private plan must be “designated and used principally” for retirement purposes. For example, in Yaesu Electronics Corp. v Tamura (1994) 28 CA4th 8, 14, 33 CR2d 283 the courts denied the exemption. The debtor made the big mistake by unwittingly testifying that purpose of his plan was to save money on taxes and to provide for his children. He stated that his intended use of funds was not retirement. So, you can set it up for other purposes, too, such as shielding assets from creditors. But the main reason needs to be for retirement and it is essential that you state that when asked in a legal proceeding. The asset protection not only works when you are making contributions, but also when you are withdrawing the funds during retirement. As long as the money comes from the plan, you can invest them in a wide variety of options. Examples are as a rental home, stock market investments, a yacht, gold coins or about any other asset. Those assets, in turn, enjoy protection from judgments. There is not a limit on how much one can contribute into the plan. Other employees do not need to be covered. There are no substantial restrictions on the types of investments in the plan. You can put the assets in any financial institution you wish. You can manage the investments yourself or use a financial planner. Here is an example of how it works. A 47-year-old heart surgeon establishes a California Private Retirement Plan. He has a wife and two children. He earns $450,000 annually. We set up a professional corporation for him. He wants to set aside as much as he can for retirement and he wants to protect his savings from creditors. A pension plan wouldn’t work because of the relatively small amount he could contribute and the cost of administering the plan for himself and other employees. With managed care insurance on the rise, he was not certain if his earnings would grow or shrink, so we set up a flexible plan around a percentage of his income over a certain amount that enables him to contribute more when his income is greater and less when his cash flow is lower. He wants to retire at age 60 at the latest. The documents are drafted so that he can start withdrawing the funds when he decides to retire. The Private Retirement Plan More Than Met His Needs. The client wanted protection from potential creditors, flexibility in the amount he contributed every year, low administrative costs, and a plan that did not require him to give all employees the option to participate. Another issue is that for many professionals, liability continues many years after retirement. 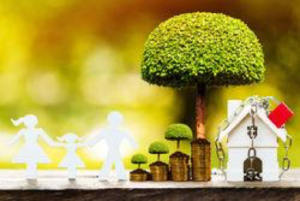 So, the because of ongoing liability that stretches into retirement, the ability to receive distributions while, at the same time, safeguard the assets was a big plus with this plan. You must establish and operate the plan for retirement reasons in order to maintain the creditor exemption and protection that the plan provides. 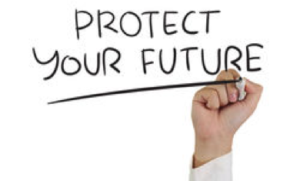 To establish a plan, use number or form on this page for more asset protection information.